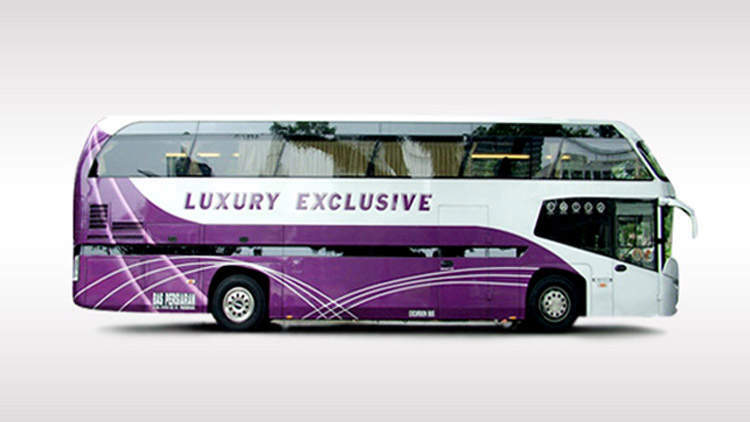 Luxury Coach Service provides daily express bus services from Orchard Road to Malacca. The pick up point is at Concorde Hotel. The Luxury coach to Malacca departs at 8am on weekdays and at 7.30am on weekends. 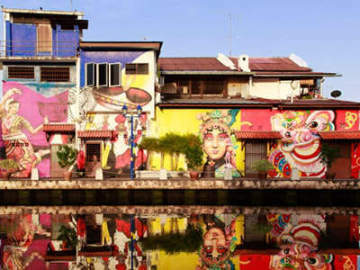 With early morning departure, you can do a short day-trip to Malacca and return to Singapore on the same day. 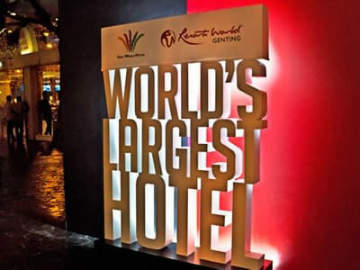 The drop off points in Malacca are conveniently located at popular hotels: Casa Del Rio, Equatorial Hotel, Hatten Hotel, Swiss Garden Hotel and The Straits Hotel. For the return trip, you can catch the express bus at the same locations at between 3.15pm and 4.30pm. Book your bus ticket in advance to secure the seat. Luxury Coach used to offer Singapore to Kuala Lumpur from its Orchard pick-up point. However, the daily coach service has been suspended indefinitely. Please click here to search for express coach to KL with pick-up location nearest to you.